Mountains where you can truly take in all the beauty of these mountains. Hiking here in New Hampshire is a must. Little East Pond Trail is a long drive away from Laconia but it is a good trail. There's some flowing water close by, East Pond Brook is a stream you can stop at while you're here. 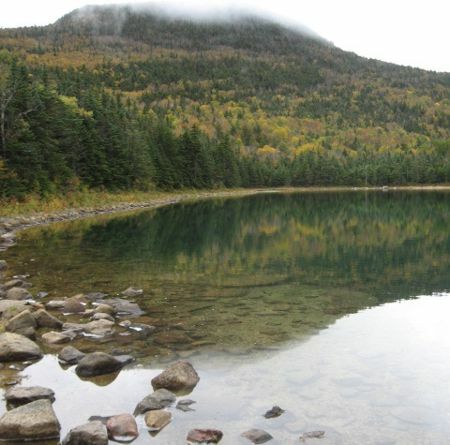 These outdoors activities are available near Little East Pond Trail.